The location. The good price for a down town hotel. 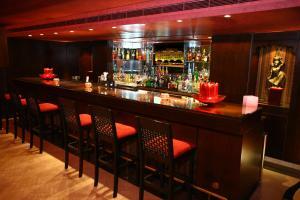 All ... very big apartment and very comfortable and the staff very very friendly and very quick. 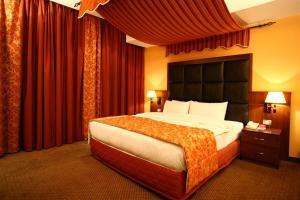 the suite was comfortable and the location was right in the center and close to many places. The staff were very friendly and cooperative and exceeded our expectations in their humbleness and pro activeness, specially Ali who always welcomes the guests right in front of the door. location good as close to newly rebuilt old part of Beirut and good for round walk. Friendly helpful welcome always there from the concierge and doorman. House keeping was good. lifts are good but little slaw. room size is very good and comfortable bed. Cleanness, specious room, very comfortable bed. Good location, reasonably priced. Complementary fruit baskets Tea & Coffee were a surprise + small bottle of water. Lock in a great price for Markazia Suites – rated 8.3 by recent guests! 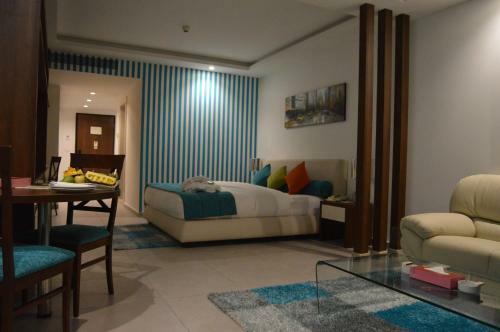 Markazia Suites This rating is a reflection of how the property compares to the industry standard when it comes to price, facilities and services available. It's based on a self-evaluation by the property. Use this rating to help choose your stay! Enjoy a comfortable stay at the elegant Markazia Suites, conveniently located in the Central Business District of Beirut, within a walking distance of major attractions. 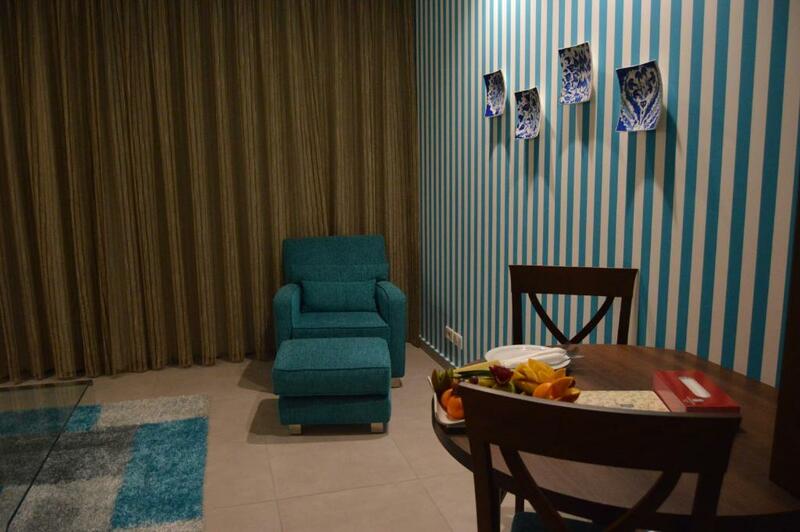 Markazia Suites provide comfort with ample living space and kitchen facilities. There is a mobile business center for work needs. 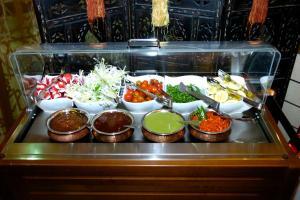 You can enjoy Authentic Punjabi Cuisine at our Indian Restaurant Jaipur as well as fine Lebanese cuisine. 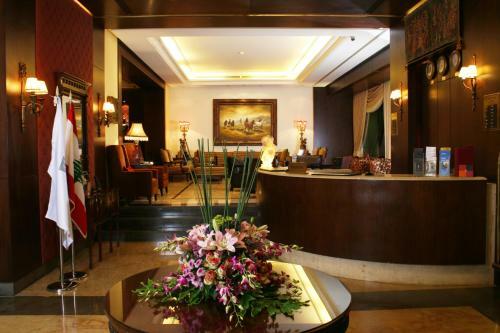 The hotel is only 4.3 mi away from the airport, conveniently located in the Central Business District of Beirut, within a walking distance Beirut Souks Shopping Center, Restaurants, Cafes, and Gemmayze street nightlife. 뀐 Located in the real heart of Beirut, this property has an excellent location score of 9.1! 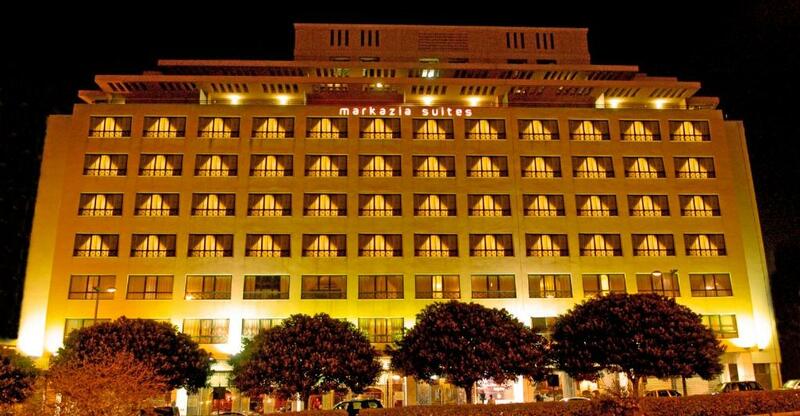 When would you like to stay at Markazia Suites? The Junior Suite have a lounge, small dining area, kitchenette and bathroom. Private parking is available on site (reservation is not needed) and costs USD 7 per day. The 2-Bedroom Suite has a lounge, dining area, kitchenette, and 2 bathrooms. 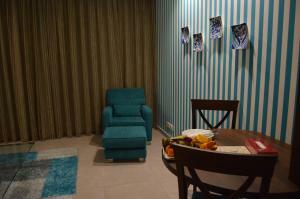 The 1-Bedroom Suite has a lounge, dining area, kitchenette and bathroom. The 3-Bedroom Suite has a lounge, dining area, kitchenette with bar, and 3 bathrooms. This apartment features a microwave, stovetop and kitchenware. We have managed this property since 2000. We are across the street from Zaitounay Bay's restaurant and the Beirut Marina Yacht club. Walking distance from Beirut Souks Shopping Center and close to Gemmayze street nightlife as well as Hamra street. In the center of Downtown Beirut's Business District. House Rules Markazia Suites takes special requests – add in the next step! Markazia Suites accepts these cards and reserves the right to temporarily hold an amount prior to arrival. For a junior suite a bathtub would be better and more choices of breakfast. Staff are amazing and incredibly friendly. They pay attention to detail and have a special touch. I was also thrilled to get an upgrade. Last time I had view on down town. Not this time. Breakfast could offer more options. Average breakfast, not anything in particular for a 5-star hotel. 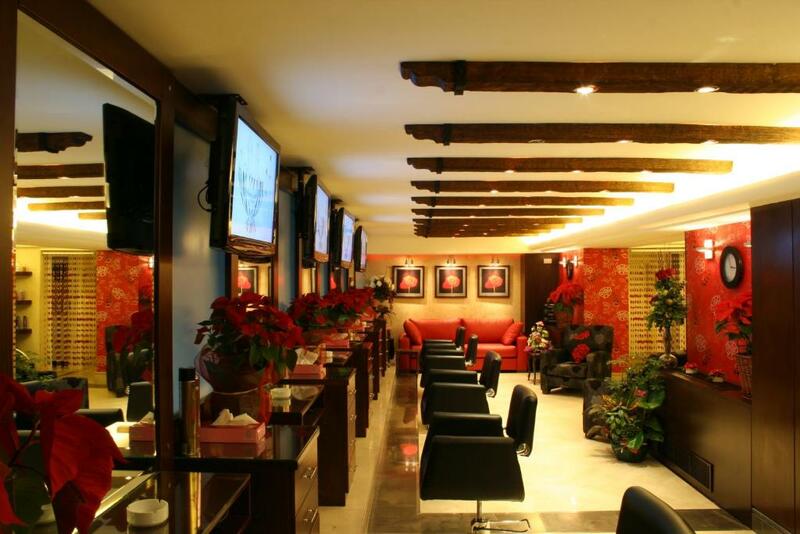 Great location next to Place d'Etoile and Beirut Souqs. Reception desk very helpful. Breakfast was very poor and the only tea available is black english tea. Wouldn't recommend eating there. Also apparently smoking is allowed in the common areas of the hotel, it wasn't very pleasant waking up and going to the lobby smelling all that smoke. Location was great. The room and bed was great. The staff was very accommodating.